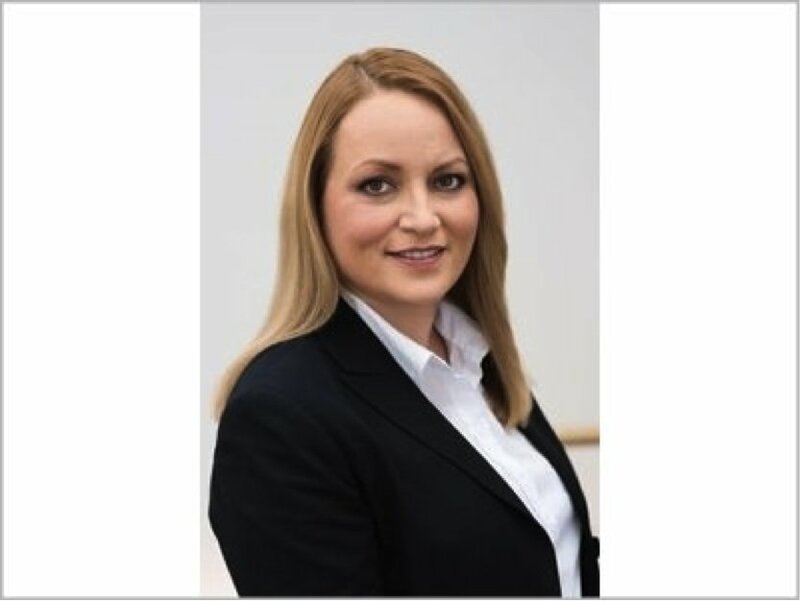 German company Faber-Castell Cosmetics has appointed Christina Zech as Managing Director. Zech will lead the company alongside brand founder Mary von Faber-Castell. Zech brings over 20 years of experience in various technical and commercial roles and has a broad understanding of the make-up industry. Zech previously held the title of Director of R&D for Mascara and Colour Lab Liquids, at Schwan-STABILO Cosmetics, and before that, Head of Technical Marketing at DSM Europe. Her background and professional experience as a polymer chemist, formulator and packaging specialist is complemented by MBA degrees in General Management gained at the Universities of St. Gallen and Toronto. Zech’s integration occurs at a time when the German firm, recognized today as one of the leading private label cosmetic pencil manufacturers worldwide, closes its fiscal year (April 2014 / March 2015) with a considerable increase of sales compared to the previous year. A period also marked by the ramp-up of the new Brazilian plant and the launch of several new products.